Best Elementary Exam Institute in Kalyan, Thane, Mumbai. Maharsthra. 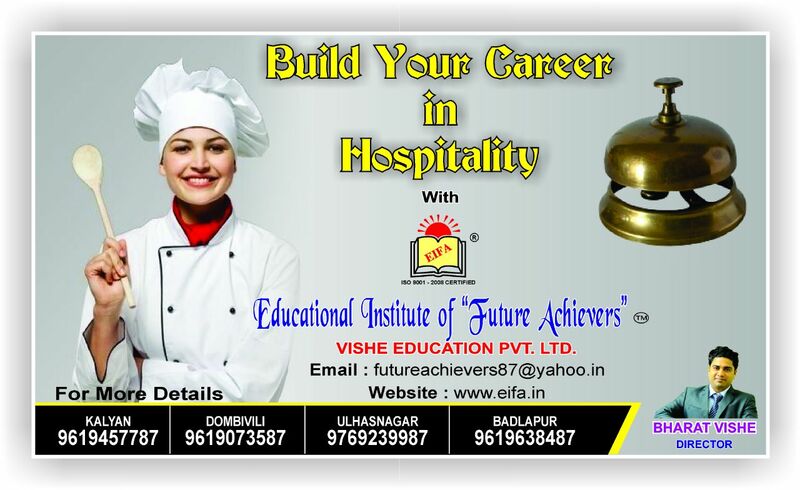 It helps to choose your career if you are opting to become an architect, an engineer, for animation, polytechnic, etc… The certificate which you get after appearing for the Elementary and Intermediate exams, helps you for the above entrance exams. While drawing you learn various color combinations & thus it helps you, when you study D.T.P. Corel draw, Photoshop while doing courses in computer.